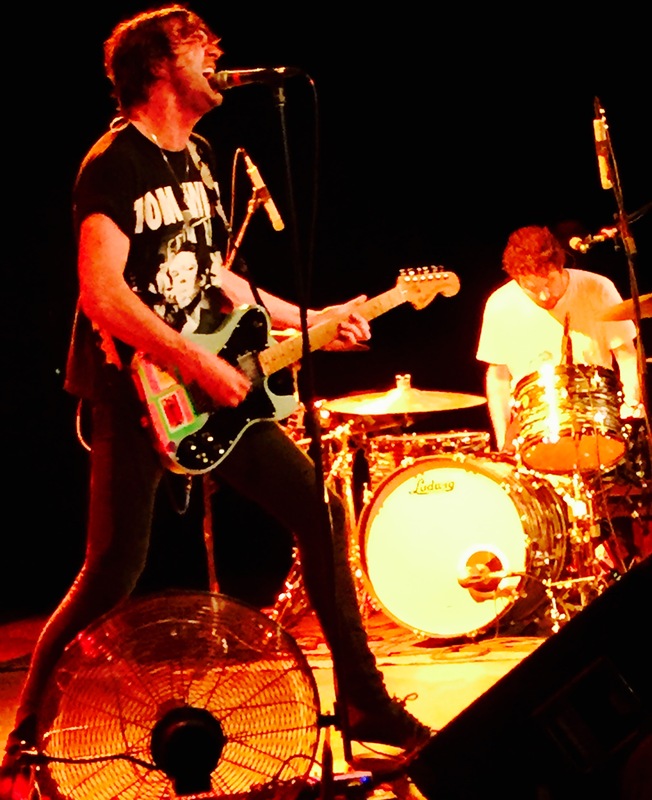 Japandroids are a two-piece band from Vancouver, BC, which began in 2006 and consists of Brian King and David Prowse. One guitar, one set of drums, and two vocalizers sounds minimal on paper but in a live context, Japandroids are maximal in their delivery; a two-piece band sounding like a five- piece band. A result-oriented performance, as David Lee Roth would have put it – not overly heavy on banter with the music speaking for itself - blisteringly loud, raw, distorted intentionally messy, emotive and laced with explosive power chords and ludicrously tight drums. Touring on the back of their third album Near to the Wild Heart of Life, emphasis was on showing off newer material, which shows a natural progression from their first two emissions. New tracks blended in with tested and tried songs containing their trademark choruses with a plethora of big “whoahs” harmonies, adorning the down-but-not-out lyrical nature and themes heavy on self-discovery through alcohol, women and travel, which the attendants frenetically sang along to. 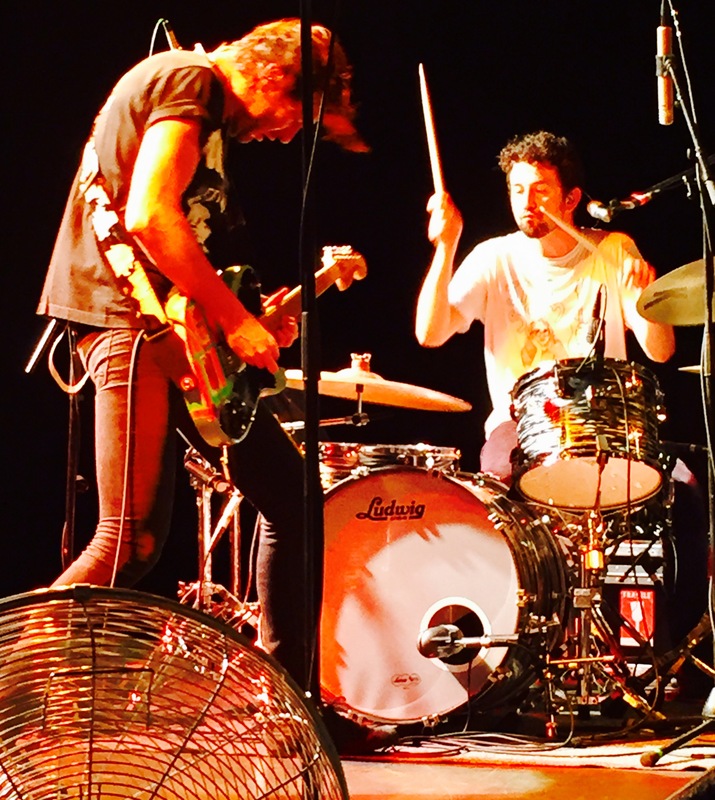 Japandroids thrive on their visceral music and despite the limitations that the combination of electric guitar drums present in terms of sonic diversity, they are able to engage the audience on an emotional level and feed off their energy and visa versa. Japandroids showed that they are a blindingly powerful live force based on a foundation of elemental rock tropes and evocative songwriting, utter passion and belief in the absorbing qualities of love. There is a lot of classic rock, a pinch of punk, Hüsker Dü, traces of Springsteen and Tom Petty and while they are not attempting to reinvent the wheel, they are much better at their craft than the dozens of other duos drawing on the same influences.